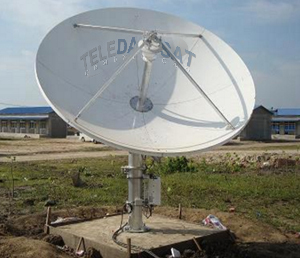 Projects and consultancy using satellite communication system, including ART’s, licensing and ANATEL’s homologation. 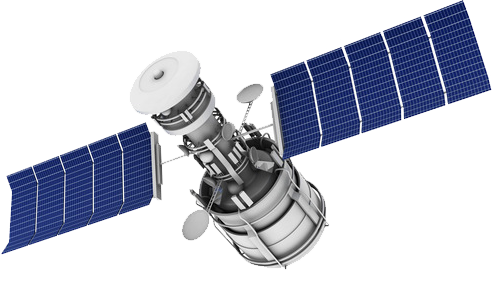 High Internet speed (Upload/Download) provider for live shows, full concerts and the biggest events supporting high-throughput platform and multiple access. 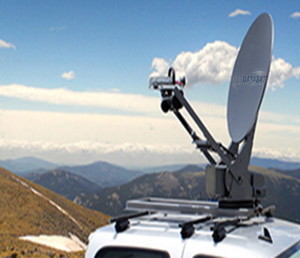 Mobile Units – SNG equipped with high technology for remote broadcasting even in locals without energy. 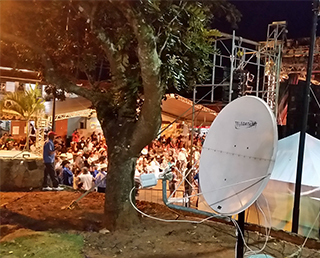 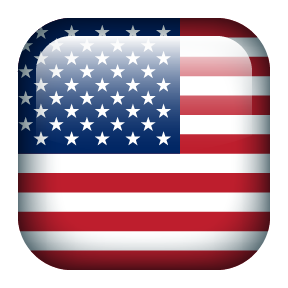 Data Mobile Units (IP) for live streaming events directly to Internet. 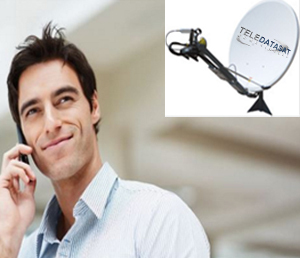 Telephony with a high numeration range and satellite data directed to rural areas with no telecommunication resources. 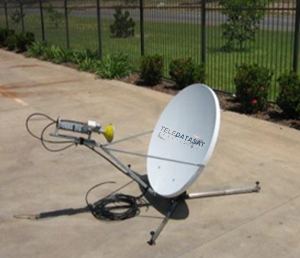 Quick Install Fly-Ways for live streaming in HD connected with high capacity streaming servers. 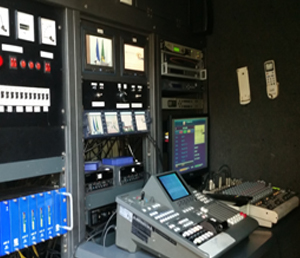 Event coverage through Video Production Mobile Units in HD for recording or live streaming. 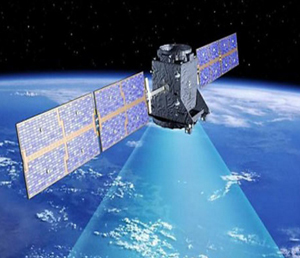 High capacity servers to handle thousands simultaneous Internet accesses connected via satellite. 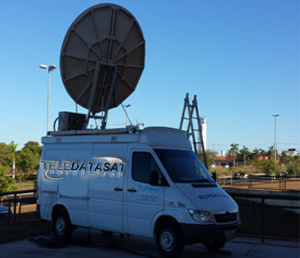 Transmission platforms installation with technical support, management and licensing. 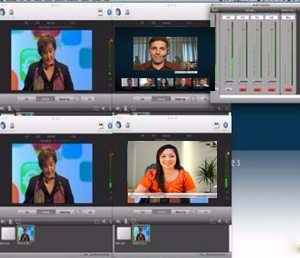 Technology in distance learning integrated with tele-classrooms, providing interactivity via web and satellite. 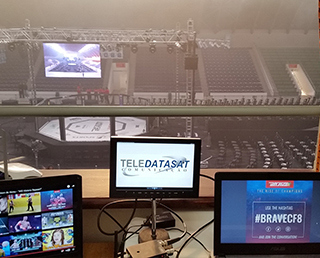 FHD streaming service directly to any online platform through public servers, private servers, dedicated networks and point to point broadcasting for live performance events. 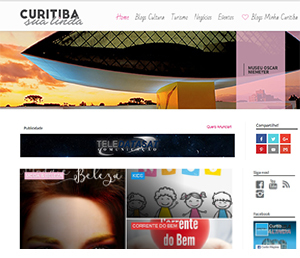 Service solution and technology provider, hired and promoted by CURITIBA SUA LINDA – Premium Brazilian culture Blog.